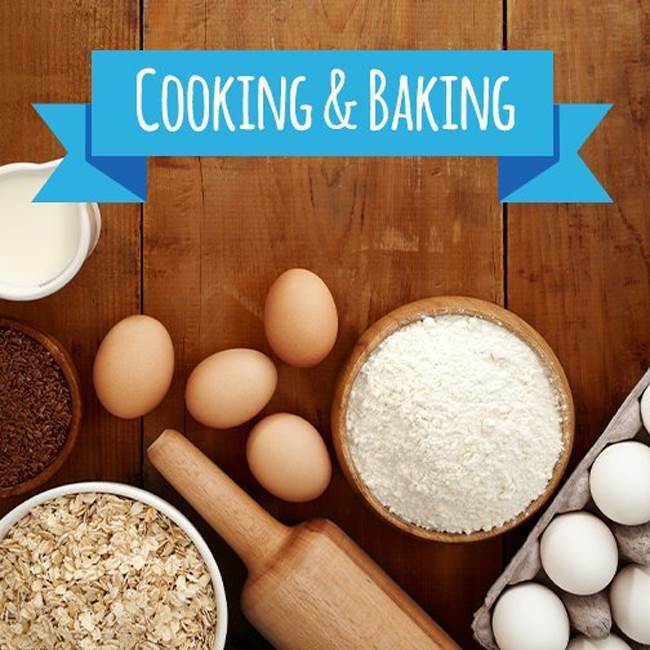 Whether you’re cooking for the whole house or just doing a quick snack for yourself, our Cooking & Baking range will make preparing food a pleasure. 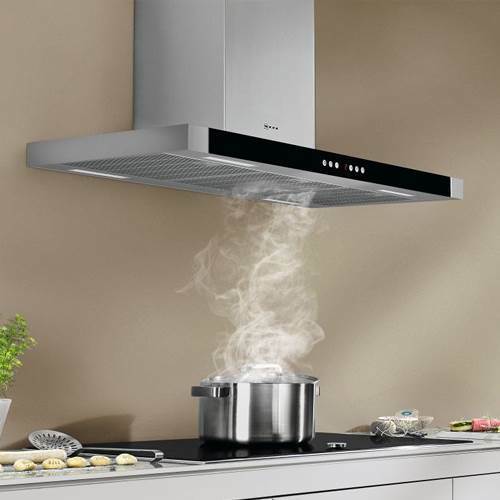 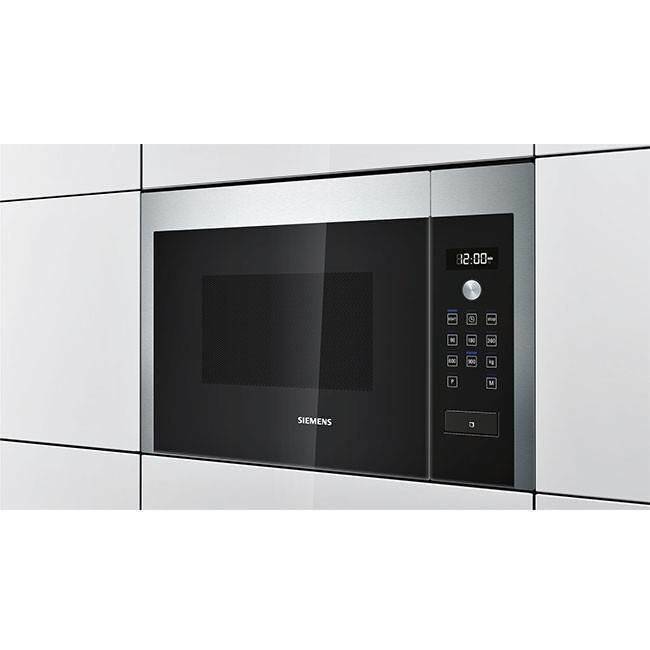 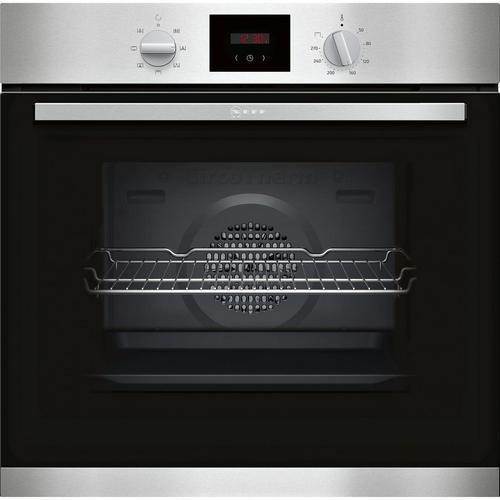 Nexus has a full collection of single and double ovens, steam ovens, hobs and microwaves, all by leading brands like Bosch, Neff and Siemens. 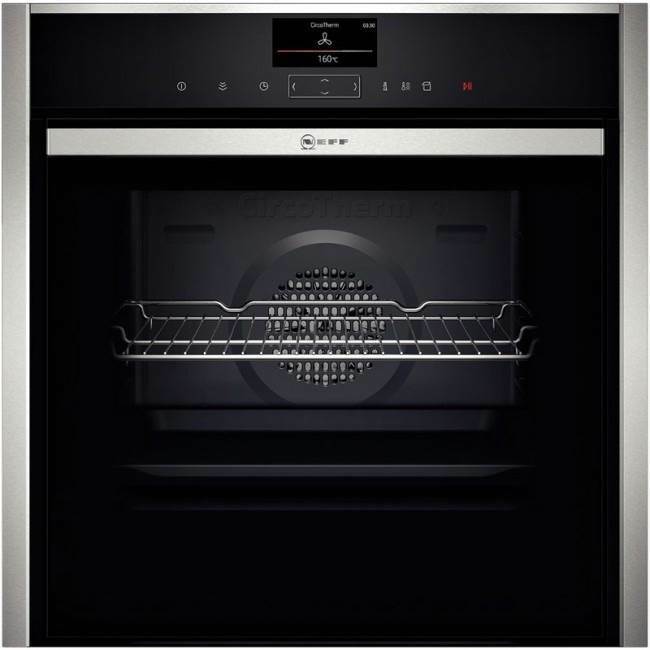 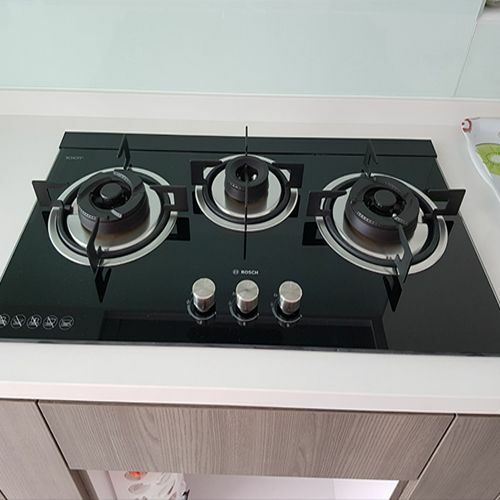 You’ll find the best choice of cookers at the best prices in our Leicester showroom. 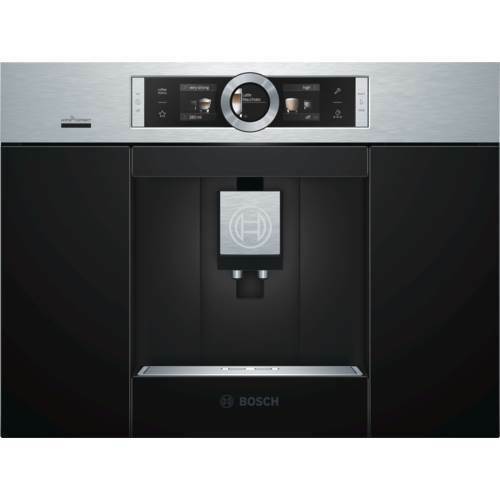 Or browse our catalogue online and call us now on 0116 274 4059 – our friendly product experts are ready to help find the right appliance for you. 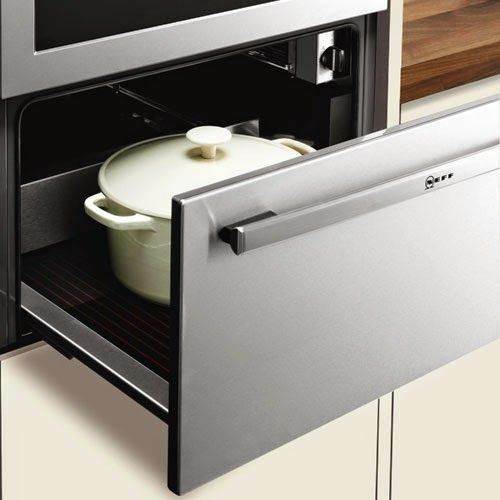 Don’t forget to check out our other handy food-preparation units and accessories – including coffee-makers, warming drawers and cooker hoods.